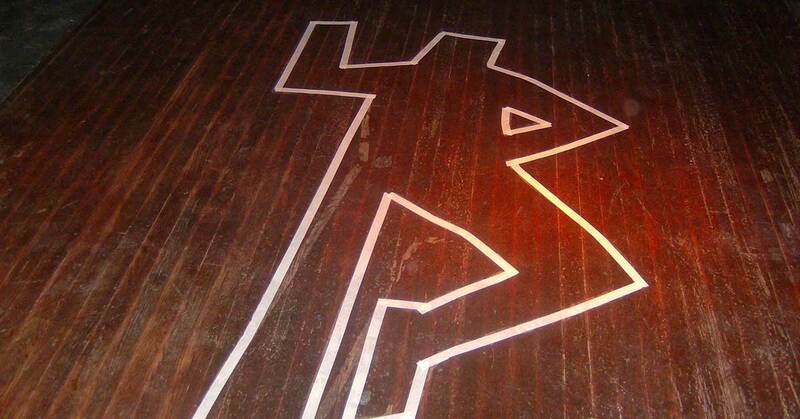 Murder Mystery Events & Private Parties... Redefined! 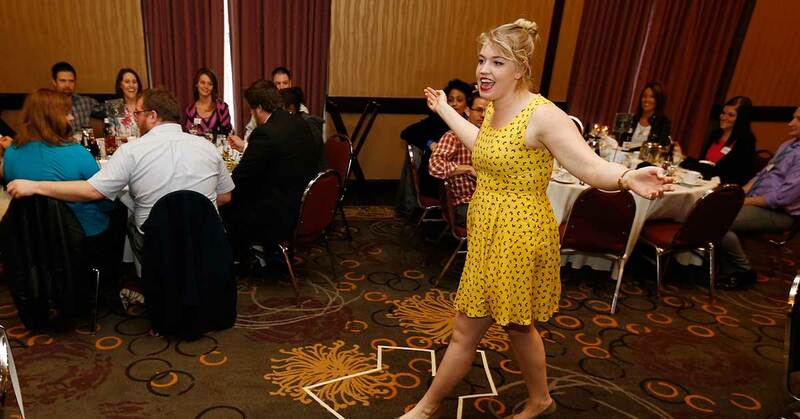 In addition to our award-winning public shows and gift certificates, The Dinner Detective Murder Mystery Dinner Show specializes in custom private murder mystery events for companies, groups and organizations of almost every size. Let us bring our unique brand of interactive audience entertainment to your corporate function, fundraiser, family reunion or other event. 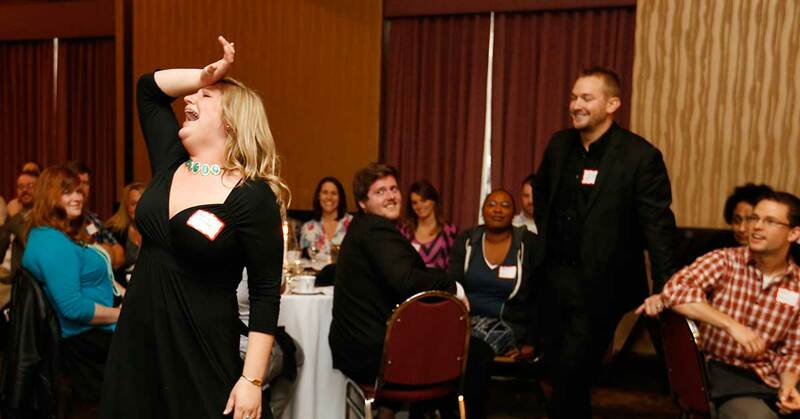 There is only one choice for a truly memorable event for your group: the one-of-a-kind comedy and mystery of The Dinner Detective Murder Mystery Dinner Show! We perform many of our private shows at the Hilton Fort Collins, a newly renovated full-service hotel in beautiful Fort Collins, Colorado. 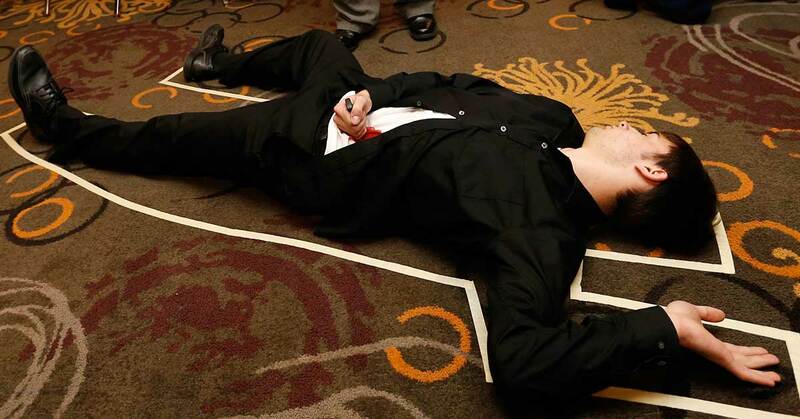 We can host onsite murder mystery events for 30 to 400 guests, and we can also come to you at another venue for groups of 15 to 600 guests.